Formation of corporations, limited liability entities, partnerships, business trusts, joint ventures, etc. The information you obtain at this site is not, nor it it intended to be legal advice. 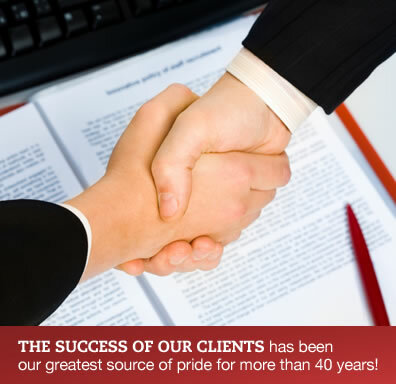 You should consult an attorney for individual advise regarding your situation. Latham Law Offices LLC © 2009 All rights reserved.